What’s better than a free trip around the sun every year? How about rock climbing, skiing, laughing until you cry at an improv comedy show, and taking an African Bush Safari (no passport required)– all for free. That’s right: Phoenix area residents can celebrate their birthday with exciting adventures that won’t cost a single penny. Even better? Since many of these birthday freebies are good before and after your actual birth date you can spend an entire month celebrating. If you’re savvy about birthday freebies, you may already know that many of your favorite restaurants offer birthday coupons for free appetizers, desserts, and even entire MEALS for free. Now, plenty of Valley favorites like Arizona Snowbowl and Alamo Drafthouse Cinema are getting in on the fun, too. Keeping track of all these deals can be a challenge, especially since the fine print varies a bit for each. Some entertainment venues require you to sign up in advance to claim your birthday freebie while others have different rules about which day you can redeem it. Good news: we’ve done the hard work for you. Read on to score the best birthday freebies and celebrate your birthday all month long. 1. Love to ski? 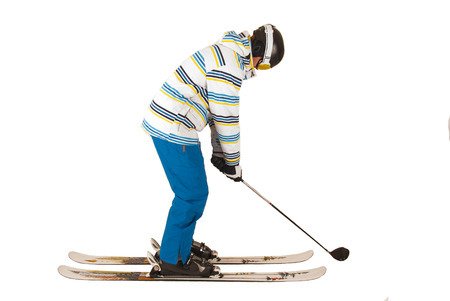 Hit the slopes for free at Arizona Snowbowl. Bring your ID to Guest Services on your birthday to score a free lift ticket. This offer is only valid on your birthday and cannot be rolled over. Be sure to check out the Arizona Snowbowl website for more specials and discounts so all your friends can come ski with you. 2. 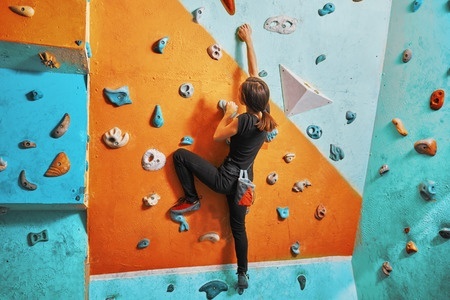 Reach for new heights and then zen out at AZ On The Rocks. 3. Bowl a strike on your birthday at AMF. 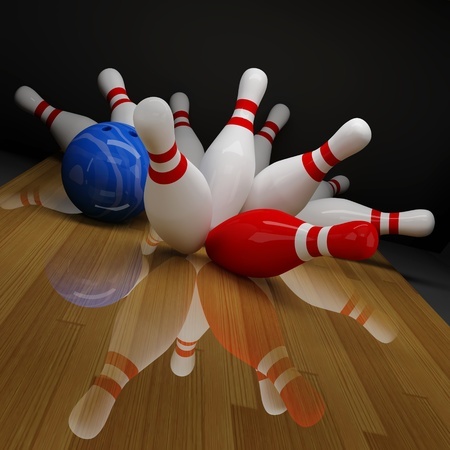 The ENTIRE month of your birthday AMF offers a FREE bowling game. With multiple locations in the greater Phoenix metro area, there’s no excuse to miss out on this great special. Signup for the Pinsiders Club to get your free birthday game plus $20 OFF your next visit to AMF just for registering. 4. Play a free round of golf on Arizona’s most exclusive golf courses. This deal is a hole-in-one for any golf lover! From Oakcreek Country Club in Sedona to Desert Sands Golf Course in Mesa, golfers can enjoy free golf on their birthday. 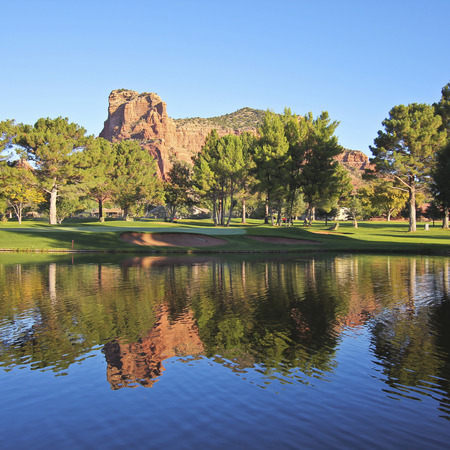 Oakcreek, for example, is renowned for its superbly manicured 18-holes of championship golf and spectacular Sedona scenery. There’s nothing quite like hitting the greens on a perfect day with Sedona’s red rocks as a backdrop! The Oakcreek deal is valid for a week from your birthday, so you can pick the perfect day to head to the course. Birthday golf freebie specials vary depending on the golf course. You can see the current offerings and signup requirements at ArizonaGolfer.com. 5. Watch the latest blockbuster or indie favorite for free at Alamo Drafthouse. Who doesn’t love watching a movie at Alamo Drafthouse Cinema? From big-time blockbusters to themed cult-favorite nights, Alamo Drafthouse is the place to go for movies– complete with delicious snacks and drinks that you can enjoy from your comfy chair. Now there’s no excuse to miss a movie: on your birthday and for 30 days after, you’ve got a FREE admission. To claim this great deal, be sure to sign up online in advance. Alamo Drafthouse Cinema, 4955 S Arizona Ave, Chandler, AZ 85248. 6. Catch the best improv comedy in the Valley. Feeling blue about getting older? Laughter is the perfect cure at Jester’Z Improv Comedy. 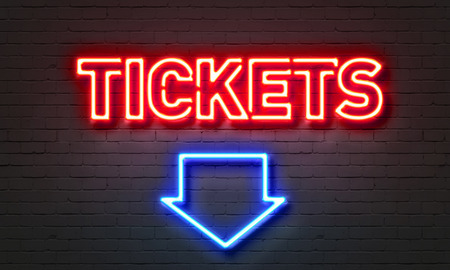 Enjoy a night out at the Jester’Z Improv Club with a FREE ticket for your birthday. Simply follow the registration instructions to receive your FREE admission to a show for any night within six days of your birthday. Jester’Z, 1061 N. Dobson Road, Mesa, AZ 85201 – Behind Bass Pro Shop. 7. Redbox and chill on your birthday. Prefer to watch your movies from the comfort of the couch at home? Snuggle up for a date night or family viewing party with a FREE Redbox rental. Sign up online for Redbox Play Pass and you’ll get not one but TWO coupons for free movie rentals, good for Blu-Ray or DVDs. Pass the popcorn! 8. Laugh ‘til you cry at a FREE House of Comedy Show. 9. Take a walk on the wild side at the Africa Wildlife Park. 10. Cruise around Phoenix in a shiny new ride. Okay, so this deal won’t land you a new car, but it can make your current car feel like new! Cobblestone Auto Spa gives everyone a free birthday car wash when they register for the Cobblestone Auto Spa Rewards Club. 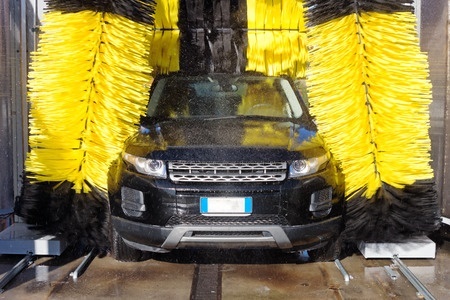 With the “Basic Full Service Car Wash,” your car’s exterior will be spotless and shine like new. Plus, when you sign up for the rewards club, you’ll earn points every time you use Cobblestone Auto Spa’s professional services at their many convenient locations. Can’t make it in for a free birthday car wash? This great deal is good on the day before and after your birthday, too. 11. Give yourself the gift of a new book. Whether you love a thrilling fantasy adventure or imagining yourself on vacation with short travel stories, you’ll find the perfect book at Changing Hands. This beloved local bookstore has locations in Tempe and Phoenix. Simply visit anytime during the month of your birthday and enjoy your choice of $10 off your purchase OR – if you’re really stocking up on books – opt for 25 percent off your entire purchase. No need to register or print anything. Just show your ID. Sorry, Mom and Dad– the following birthday specials are for kids only! Make the day extra sweet with a FREE Bashas’ birthday cake! Bookmans Entertainment Exchange offers $10 and $15 gift certificates. Be sure to sign your child up in advance to take advantage of these great birthday freebies. Kids Club: Kids from birth to 12 years can enjoy a 10 percent discount on anything in their entertainment exchanges. Plus, Bookmans will send Kids Club members a $10 gift certificate each year on their birthday so they can pick out exactly what they want. 1317: The 1317 Club Special is good for teens aged 13 to 17, who will score a special 15 percent discount on anything and everything in our entertainment exchanges, like video games, electronics, books, music, movies and more. Plus they’ll get a $15 gift certificate to use on anything they want! Before or after a freebie activity why not dine out for free. Checkout Top 15 Free Birthday Meals in Phoenix for our recommendations.